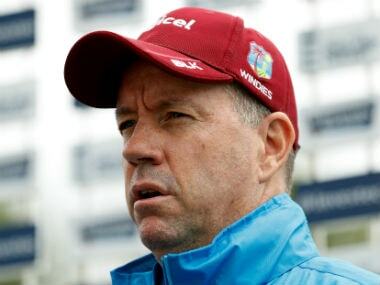 Once known for its intimidating presence, the West Indies team has been on a steady decline for some time now but outgoing coach Stuart Law insists the Caribbeans have the skill level to dominate world cricket again in near future. 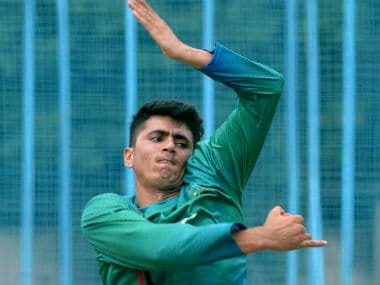 West Indies coach Stuart Law said it was time for his young team to put learning into action following its ODI series loss against hosts India. 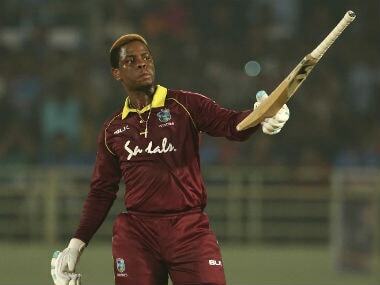 Windies need to make sure that their batting is not over-dependent on Hetmyer and may to some extent on Hope. 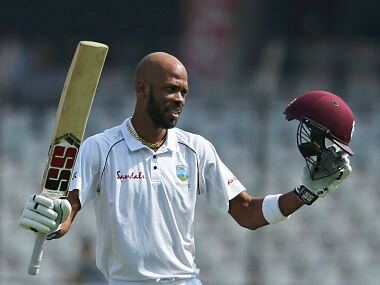 Others like Kieran Powell, Chandrapaul Hemraj and Marlon Samuels need to put their hands up as well. 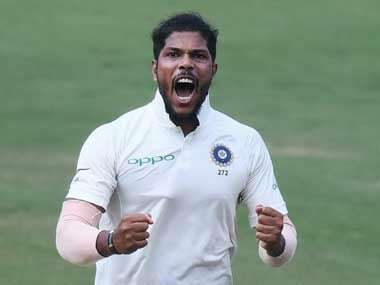 India recalled Bhuvneshwar Kumar and Jasprit Bumrah for last three ODIs of the ongoing series against Windies with both Umesh Yadav and Mohammed Shami failing to impress. 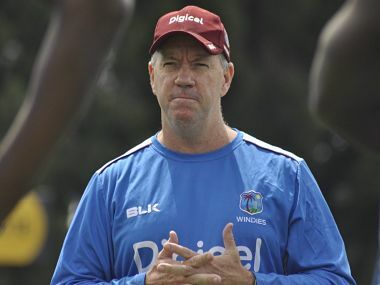 Windies' coach Stuart Law was suspended for two ODIs for making inappropriate comments against a match official during third day of the second Test against India at Hyderabad. To Roston Chase's advantage, there was not enough side-spin on that Day 1 track, but the apt feet movement always kept him at ease.